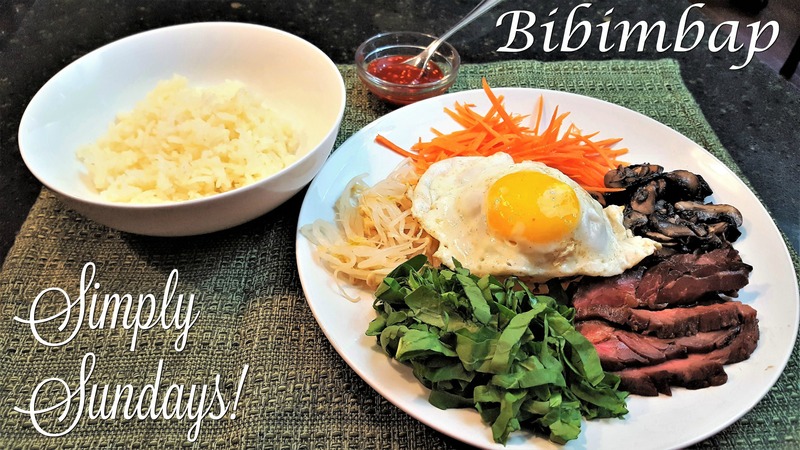 You might be asking what is Bibimbap? It’s the sign of a good sunny side up egg! Cut the egg open and mix everyone up! It’s so tasty especially with the classic beef!!! Just posted about it as well! This looks fabulous! Thanks for sharing your “rice mix” with Our Growing Edge this month. Glad to be a part of Growing Edge once again!